We used data and science to determine the cities in California with the largest Asian population. Editor’s Note: We updated this article for 2019. This is our second time ranking the cities in California with the largest Asian population. There are now over 17 million people who identify as Asian living in America, making up 5.6% of the total population. According to the most recent American Community Survey, the Asian population in California is 5,427,928 – at 13.9% of the total population of California. So, what how does the Asian population stratify across California? Which cities and towns in California have seen the greatest increase in their Asian population? Which city in California had the largest Asian population? 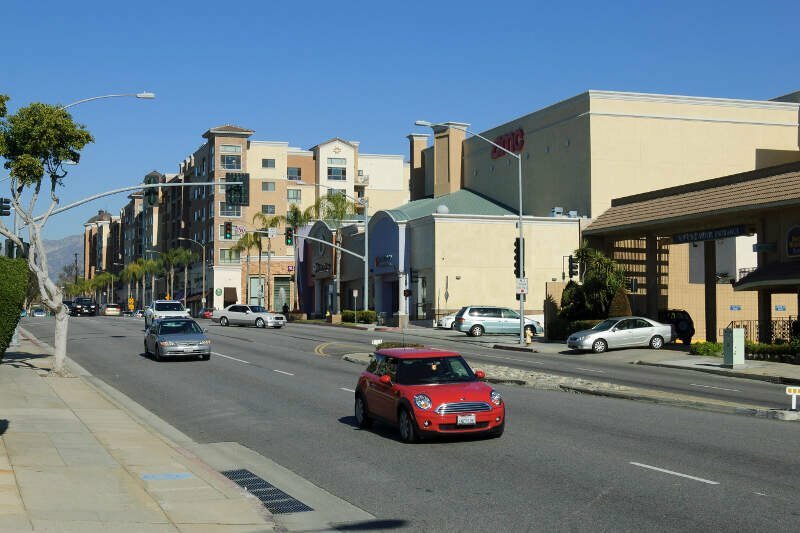 Monterey Park took the number one over all spot for the largest Asian in California for 2019. 66.77% of Monterey Park identify as Asian. To see where California ranked as a state on diversity, we have a ranking of the most diverse states in America. And if you already knew these places were Asian, check out the best places to live in California or the most diverse places in California. We still believe in the accuracy of data — especially from the census. So that’s where we went to get the breakdown of race across California. We limited our analysis to non-CDPs with a population greater than 5,000 people. That left us with 422 cities. We then calculated the percent of residents that are Asian. The percentages ranked from 66.8% to 0.0%. Finally, we ranked each city based on the percent of Asian population with a higher score being more Asian than a lower score. Monterey Park took the distinction of being the most Asian, while Holtville was the least Asian city. Read on for more information on how the cities in California ranked by population of Asian residents or, for a more general take on diversity in America, head over to our ranking of the most diverse cities in America. 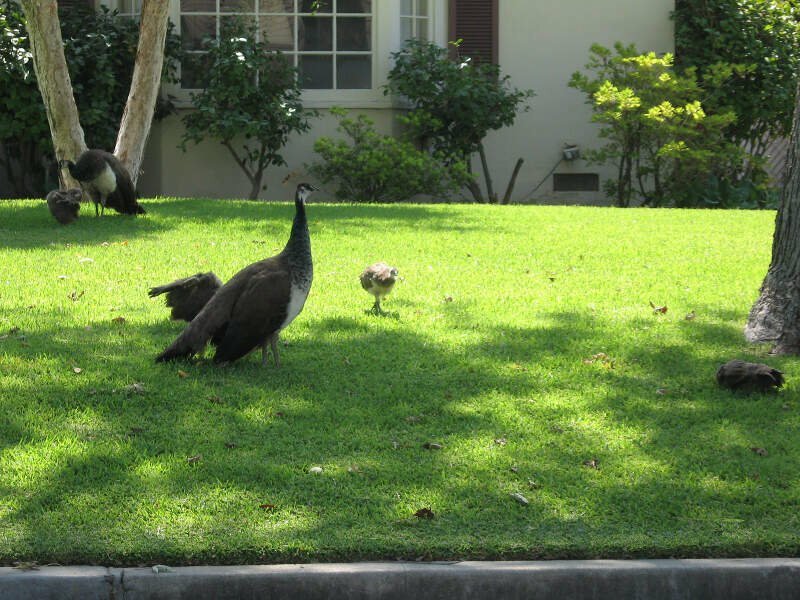 Monterey Park is a hillside suburban city in Los Angeles County, California, 7 miles east of Downtown Los Angeles. The city’s motto is “Pride in the past, Faith in the future”. Monterey Park is part of a cluster of cities with a growing Asian American population, making up 66.9% of its resident population at 2010; 47.7% of its residents are of Chinese descent, the largest concentration of Chinese Americans of any municipality in the United States. According to the 2010 Census, the city had a total population of 60,269. Monterey Park has recognized as “America’s Best Places to Live 2017” ranked at #3 by Money magazine and three local news TV stations. Milpitas is a city in Santa Clara County, California. It is located with San Jose to its south and Fremont to its north, at the eastern end of State Route 237 and generally between Interstates 680 and 880 which run roughly north/south through the city. 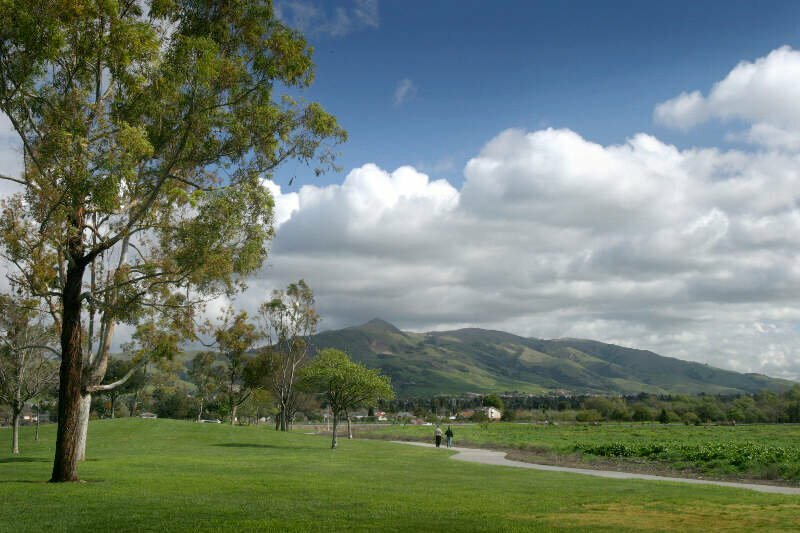 With Alameda County bordering directly on the north, Milpitas sits in the extreme northeast section of the South Bay, bordering the East Bay and Fremont. 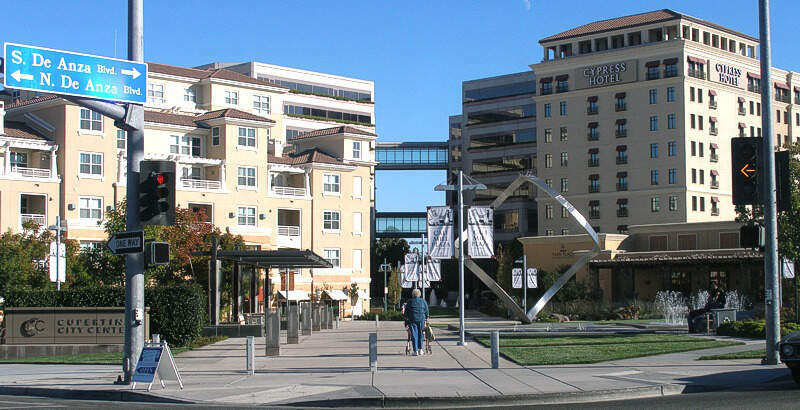 Milpitas is also located within the Silicon Valley. The corporate headquarters of Maxtor, LSI Corporation, Adaptec, Intersil, FireEye, Viavi and Lumentum, KLA-Tencor, SanDisk, and View, Inc. sit within the industrial zones of Milpitas. 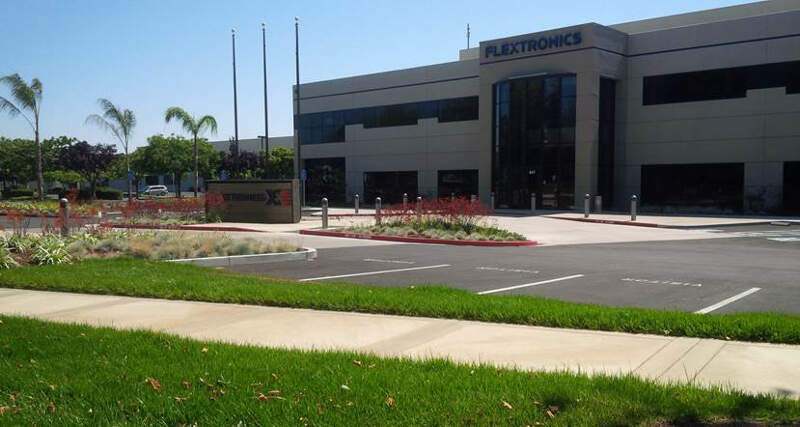 Flex and Cisco also have offices in Milpitas. The population was 66,790 at the 2010 census. Cupertino is a U.S. city in Santa Clara County, California, directly west of San Jose on the western edge of the Santa Clara Valley with portions extending into the foothills of the Santa Cruz Mountains. The population was 58,302 as of the 2010 census. Forbes ranked it as one of the most educated small towns, with local public schools ranking highly in the country. It is known as the home of the Apple Inc. corporate headquarters. Temple City is a city in Los Angeles County, California. 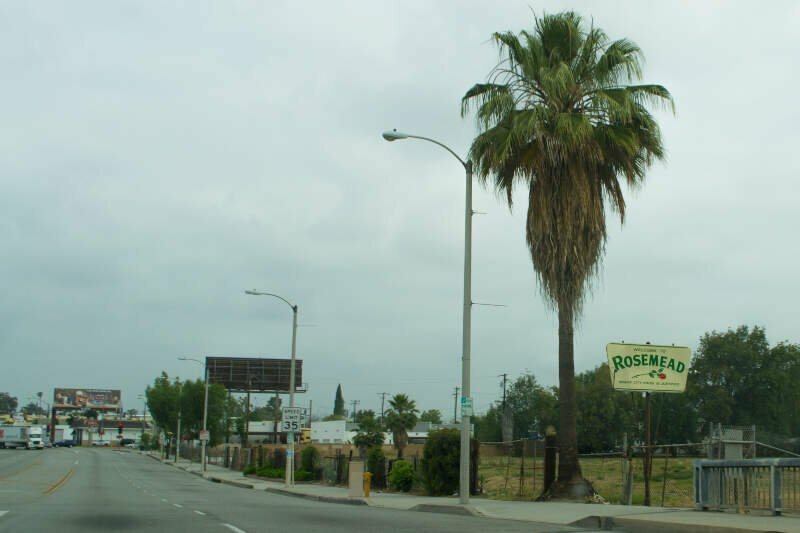 Temple City is part of a cluster of cities, along with Arcadia, Rosemead, Monterey Park, San Marino, and San Gabriel, in the west San Gabriel Valley with a rapidly growing Asian population. Temple City also has a Cuban and Puerto Rican community, among other Latino nationalities. Approximately one third of the city’s population is white. The population was 35,558 at the 2010 census. Arcadia is a city in Los Angeles County, California, United States located about 13 miles northeast of downtown Los Angeles in the San Gabriel Valley and at the base of the San Gabriel Mountains. 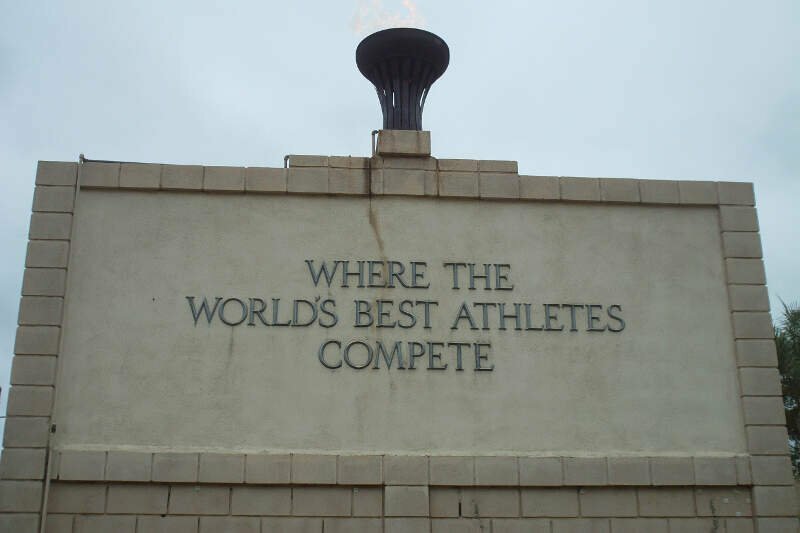 It is the site of the Santa Anita Park racetrack and home to the Los Angeles County Arboretum and Botanic Garden. The city had a population of 56,364 at the 2010 census, up from 53,248 at the 2000 census. The city is named after Arcadia, Greece. 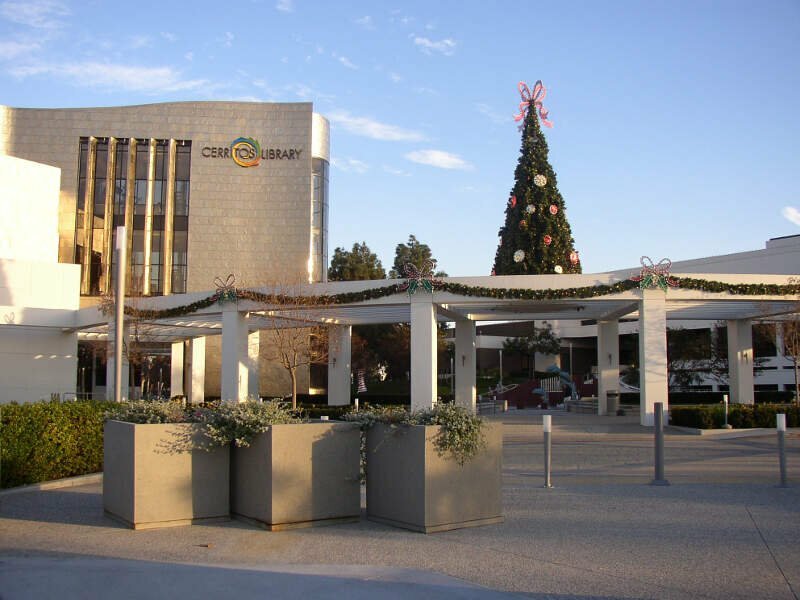 Cerritos, formerly named Dairy Valley because of the preponderance of dairy farms in the area, is a suburban city in Los Angeles County, California, United States, and is one of several cities that constitute the Gateway Cities of southeast Los Angeles County. It was incorporated on April 24, 1956. As of the 2010 census, the population was 49,041. 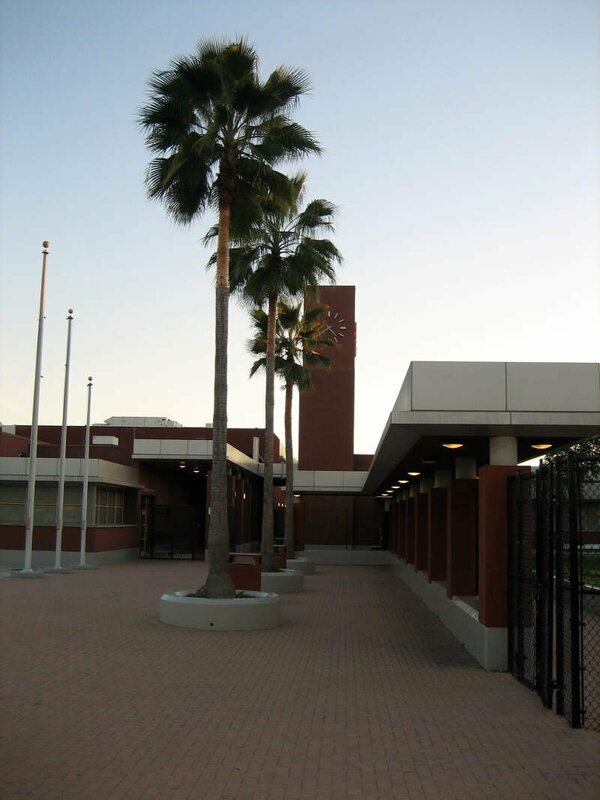 It is part of the Los Angeles-Long Beach-Anaheim, California Metropolitan Statistical Area designated by the Office of Management and Budget. San Gabriel is a city in Los Angeles County, California. It is named after the Mission San Gabriel Arcngel, founded by Junpero Serra. The city grew outward from the mission and in 1852 became the original township of Los Angeles County. San Gabriel was incorporated in 1913. The city’s motto is “A city with a Mission” and it is often called the “Birthplace” of the Los Angeles metropolitan area. At the 2010 census, the population was 39,718. Fremont is a city in Alameda County, California, United States. It was incorporated on January 23, 1956, from the merger of five smaller communities: Centerville, Niles, Irvington, Mission San Jose, and Warm Springs. The city is named after John C. Frmont, an American explorer and the first Republican presidential candidate in 1856. If you’re looking for a breakdown of Asian populations across California according to the most recent data, this is an accurate list.